Carnival Cruise Line adjusted its Pixels Packages once again after a loyal guest backlash. The cruise line is also introducing new embarkation prices. So this week Carnival Cruise Line ambassador John Heald announced that changes were being made to the Pixels Packages which comes not long after package prices were increased due to popular demand. With a price hike on the Pixels Plus and Pixels Max packages many loyal Carnival guests were not happy about the change. Thankfully Carnival Cruise line is listening to guests and has backtracked on the Pixel prices from what it increased. Let’s take a look at what the packages offer right now along with new embarkation pricing which many guests had requested. So this is the most basic package and costs $99.98. If you purchase before the cruise. If you buy on embarkation day the package will cost $119.98. Pixels includes choosing 5 favorite photos to print onboard and a 16”x20” canvas portrait for 1 photo. The is the middle package and costs 199.98. If purchased before the actual cruise. Buying on embarkation day will set you back $239.98. Pixels Plus includes all the photos you want and any of your favorites. This is Carnivals highest priced package costing $249.98 when purchased pre-cruise. Purchasing on embarkation day will cost $299.98. Guests can choose any amount of favorite photos but there is a new limit with additional 50 copies in print or digital format. In addition, in response to guests’ requests, we are now making these packages available to guests onboard on embarkation day only at special rates (Pixels Essentials: $119.98; Pixels: $239.98; and Pixels Plus: $299.98). For those guests who had purchased the Pixels photo packages from April 16 -18, we will offer an onboard credit for the difference in price. We will also honor the original Pixels Plus Digital package for those who purchased it before today. We appreciate our guests’ feedback and are happy that we can provide this great opportunity to preserve their cruise memories with photo packages that meet their needs. Carnival Cruise Line is moving forward when it comes to digital prints on USB. Ships are moving away from the traditional way of providing photos. 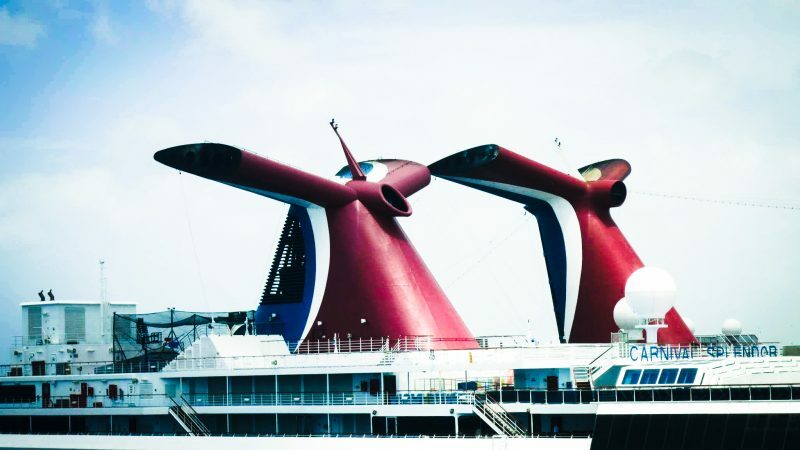 Carnival Horizon, Carnival Vista, Carnival Breeze, Carnival Conquest, Carnival Magic, Carnival Victory and Carnival Paradise all offer this new digital photo experience so far.